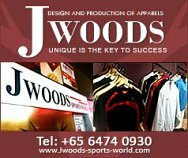 Jwoods Sports World | JustRunLah! In Jwoods Sports World, we believe in providing quality service, be it to the young or old, students or corporate. 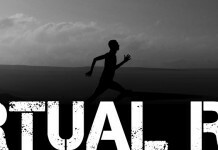 We also do cater for sports jerseys, like soccer and basketball as well as running tops for events and competitions. 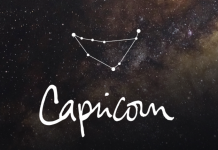 Capricorn: What Does Your Horoscope Say About Your Health And Fitness? 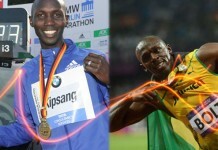 Are we getting slower, despite records being broken?